Efficient printing is dependent on more than what machine and toner cartridge you have. In the long run, it makes sense to ensure that every individual part of your laser printer is working to full capacity. 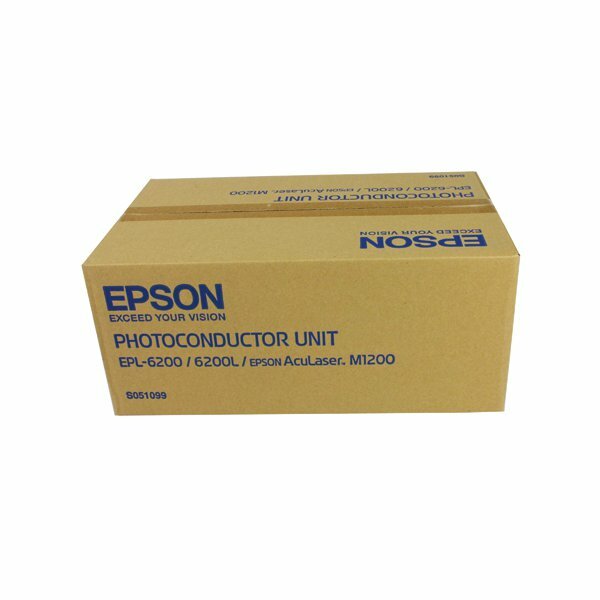 This genuine Epson photoconductor for the EPL-6200/L is essential for providing you with up to 20,000 pages that are sharp and precise. 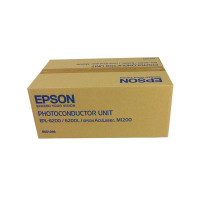 This unit ensures that no matter whether you are printing text or images, it is kept highly defined and clear.